Got a Bundesliga Fantasy selection headache you just cannot cure? At a loss when deciding who to pick? Don't worry, bundesliga.com's 'Magic Triangle' of pundits have all the answers. 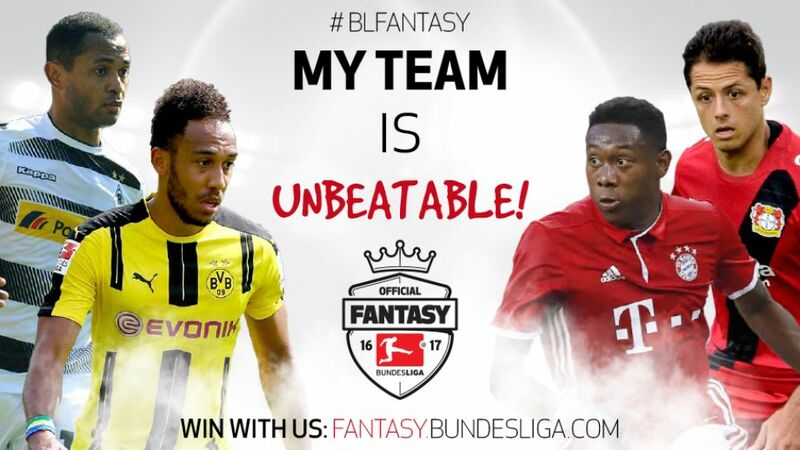 Sign up to play official Bundesliga Fantasy now! Giovane Elber, Krasimir Balakov and Fredi Bobic were the original 'Magisches Dreieck' at VfB Stuttgart, Johan Micoud, Ailton and Ivan Klasnic followed them at SV Werder Bremen, and now bundesliga.com have their very own world-beating triumvirate. Donning their monogrammed jackets for the new season, the Expert, the Coach and the Scout will be alongside you throughout the 2016/17 campaign. Before every Matchday, our trio of Bundesliga insiders will offer wise words of advice, selection tips and perhaps even provide a shoulder to cry on as you aim to guide your Bundesliga Fantasy XI to the top of the league. Official Fantasy Bundesliga Expert Matt has always been a bit of a numbers geek. As a kid he had a giant poster of Sesame Street’s The Count above his bed, while his current ringtone is Hip To Be Square by Huey Lewis and the News. Our resident number cruncher will provide you with key facts and stats throughout the season.